So, you have an iPad or iPad 2 and you want new backgrounds? I created a Photoshop template so that you can make your own backgrounds and not have to pay for them, or end up on some shady site that lured you there with the pretense of free iPad wallpapers. Do you have to use this Photoshop template? No. Any image that is 1024 x 1024 pixels will work. Images using a 132 dpi (dots per inch) or 132ppi (pixels per inch) will look that much sharper, but 72dpi web-safe images work too. I prefer to use images at the iPad’s native screen resolution, so I set up this template to output images at 132dpi. What do you need to know about iPad backgrounds? The iPad centers the image and the device swings around it. Meaning, your 1024 x 1024 image sits dead-center on the screen. When in portrait mode, the iPad’s screen cuts off the sides of your image. When in landscape mode, it cuts off the top and bottom of the image. You want to make sure the important content of your background is in the center 765 x 765 pixels of the image–this will ensure that no matter the–orientation of the iPad, you will always see what is intended. Above: The middle 765 x 765 pixels are the most important, so be sure your subject fits inside this square. Above: The iPad cuts off the sides of your background while in portrait mode. Above: The iPad cuts off the top and bottom of your background while in landscape mode. Move/copy/place your image in the layer above “Place images here”. You will see that the image is under the white, opaque frames. 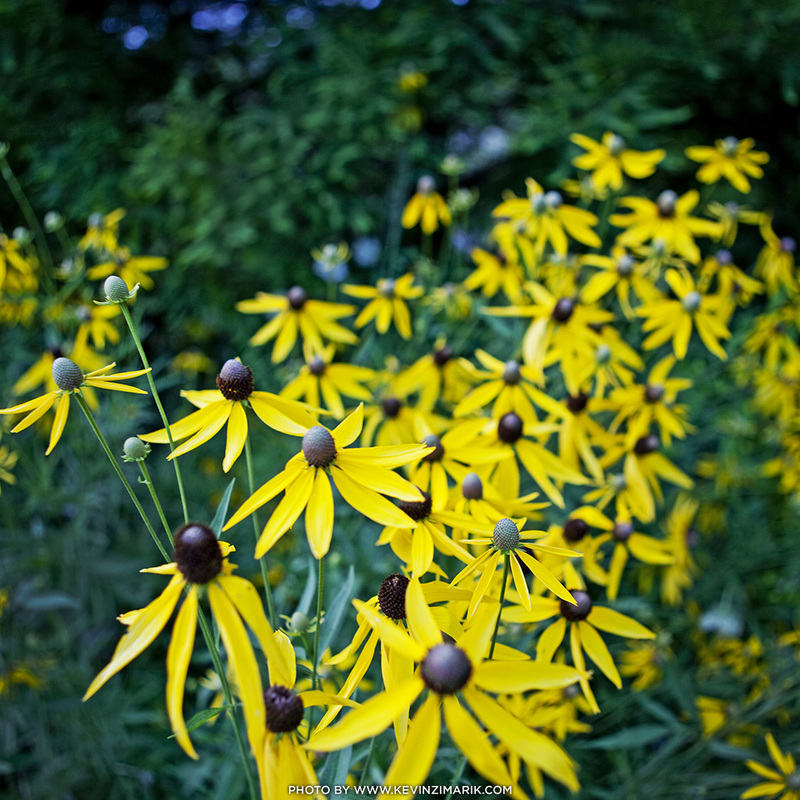 These are simply to help you center the image so that you get it to look the way you want for both orientations. You can turn on/off the red layers to preview how the background will appear on your iPad in landscape and portrait orientation. Turn off the red layer groups. In the top menu bar: File > Save as… > and choose JPG format (I found quality 9-11 to be fine.) DO NOT use “Save for Web”, for this will change the resolution to 72dpi. Then again, if you don’t care about it being 132dpi, or you care more about the file size of the background, you can use Save for Web to reduce the file size of the background. All you have left to do is transfer your new JPG background images you made to your iPad. You can use iTunes to sync your images, or you can email them to yourself and save them to your iPad. Want a free background to get you started? 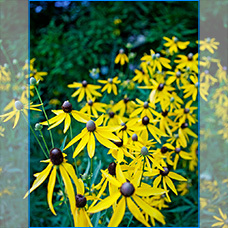 Kevin Zimarik, a photographer in St. Louis, has used the template to create a new background and is donating the yellow flowers background image you see in this tutorial to use on your new iPad. Using your iPad, you can view and download his background here. You can also rummage through iPad.AppStorm’s article “60 Stunning Wallpapers for Your iPad” for ideas and more downloads.